The Vista Hermosa community was established in 1990 and is home to over 800 year-round and seasonal employees of FirstFruits Farms. Programs and activities are designed to nurture leadership development, spiritual well being and service to the common good. In every aspect of life, residents are encouraged to find their voice, build connections, and share their gifts and dreams with one another. We are a trauma-informed community, recognizing that traumatic events experienced early in life (known as ACES, or Adverse Childhood Experiences) have an impact on health and social-emotional well-being throughout the lifespan. 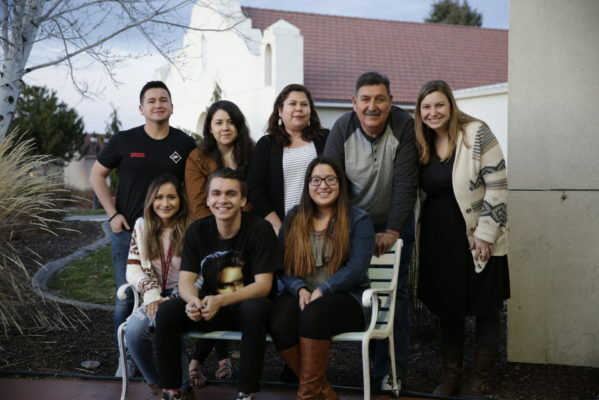 Our mission is to restore resilience through building positive social connections in community, and nurturing stronger relationships between parents, children, neighbors and friends. 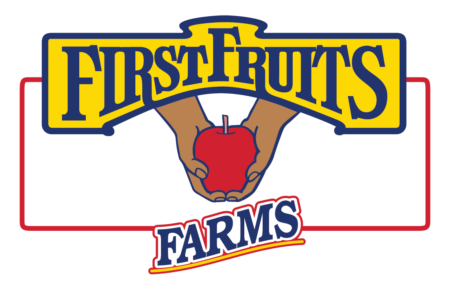 Permanent, single-family homes and apartments are provided for 152 families on 60 acres of land adjacent to FirstFruits Farms and warehouse operations. Rents are kept very affordable to help families settle down and more sustainably manage household assets. For those interested in staying for less than 12 months, seasonal and temporary housing for individuals and families is available. 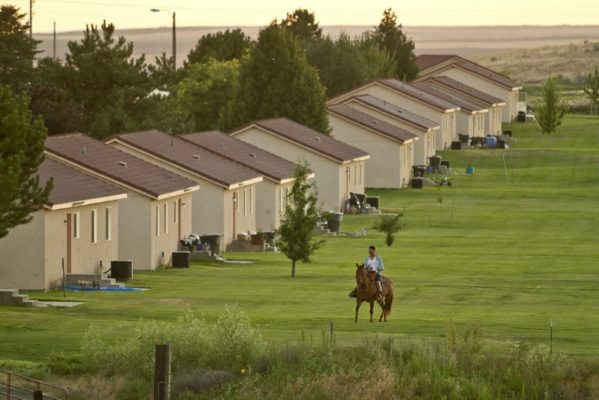 We currently have 50 4-bedroom townhouse units available to rent as individual beds, bedrooms, or entire units. Please call 509-749-2217 and ask for the Housing Office to inquire about rental rates and bed/unit availability. 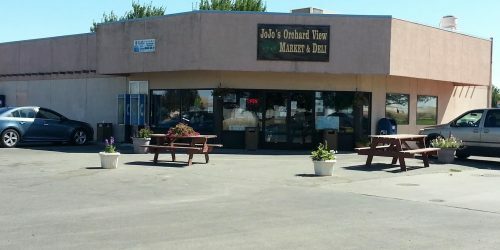 Orchard View Market provides the public with easy access to basic commodities, fuel, fast-food restaurant, and laundromat services in our rural community. The store has a twofold purpose: efficiency and service. It seeks to be a break-even entity, managing a diverse inventory of items for the public. And it serves as an incubator for a small restaurant and deli providing fresh food and specials on a daily basis. New Horizon ECE Center was established in 1988 to provide quality, affordable childcare for farm-working families near the workplace. The Center serves children ages 1 month through 5 years. 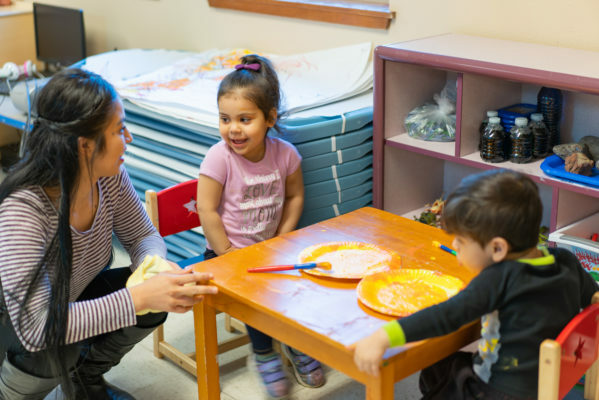 Our goal is to provide a safe and nurturing environment for all children so they may feel secure to explore new settings, interact with others, learn through play, feel valued as individuals, and identify their place in their community and the world around them. In this highly engaging, trauma informed environment, we have seen children excel socially and academically, recently boasting the highest kindergarten-readiness scores in the area. To simply have access to health insurance does not necessarily mean individuals will become healthy or visit their doctor. With this in mind, FirstFruits invested in the Vista Hermosa Clinic which is open to all employees and their dependents. The clinic has a doctor on staff and is open Monday-Friday, 8 hours each day. 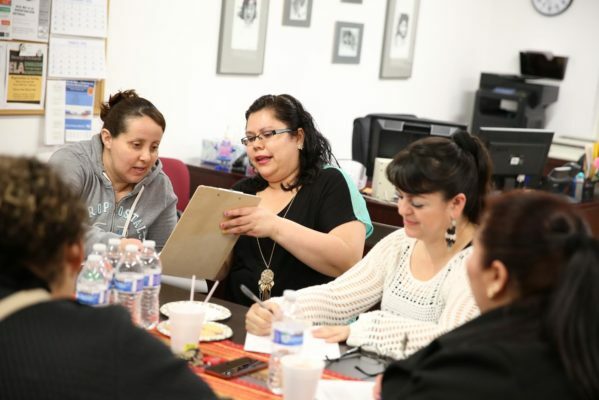 Additional investment has been made for a health educator in the community, who works with individuals and families to promote wellness, including nutrition classes, Zumba classes, and the important of preventative health screenings. The goal of the community programs team is to nurture relationship-building and leadership development in the community. Youth programs build identity and belonging through small peer group mentoring and off-campus events; adult education improves knowledge and skills related to health and wellbeing; social events celebrate culture and tradition, while weaving bonds of trust, respect, solidarity, and mutual accountability. Over time, families who have moved here have learned to heal broken relationships, discover their gifts, and build strong bonds in community. NELA is a small, neighborhood school for grades K-8, where students are engaged in a high level of hands-on projects and individualized learning. 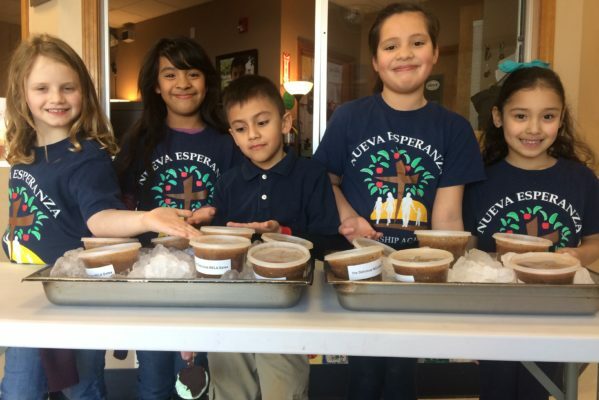 Funded by Vista Hermosa Foundation, NELA builds on servant leadership principles, coupled with trauma informed practices, to foster an environment in which students are given many opportunities to use their gifts to honor and serve their community and connect with the world around them. 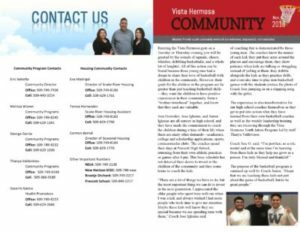 For more information about NELA, visit Vista Hermosa Foundation.